Abrupt or gradual cessation of milking at dry off; which method is best? 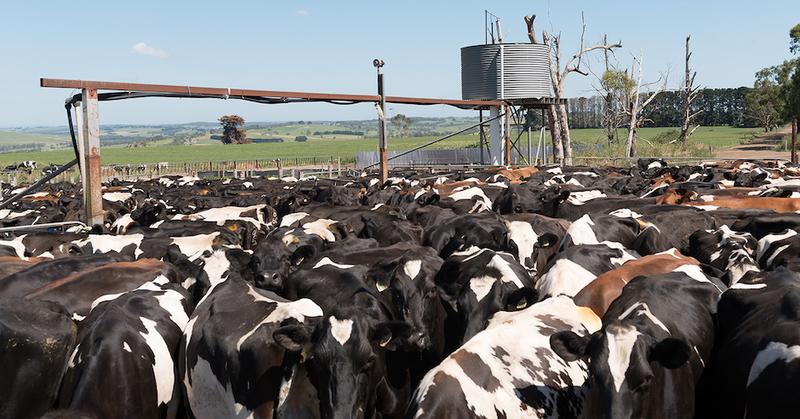 Comments Off on Abrupt or gradual cessation of milking at dry off; which method is best? February 2018 Vaccines for the prevention of calf scours Over the past two years, the use of vaccines for the control of calf scours has become commonplace on many local dairy farms. They are an important and relatively inexpensive management tool which when used correctly can have significant positive impact on calf morbidity and mortality.